Grito de Dolores 2019 in Mazatlan, a celebration of Mexican independence! Grito de Dolores on Dia de la Independencia in Mazatlan! 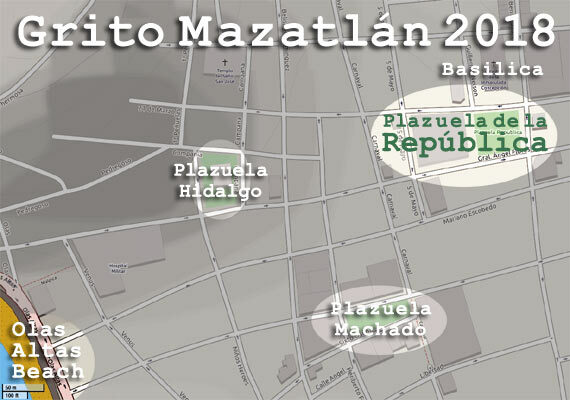 Join your mazatleco friends to celebrate Independence Day 2019 at Plaza de la Republica in Mazatlan! Grito de Dolores Mazatlán 2019 at Plazuela de la República! Who was Father Miguel Hidalgo and why is he revered in Mexico? What motivated Father Hidalgo to act on September 16th? 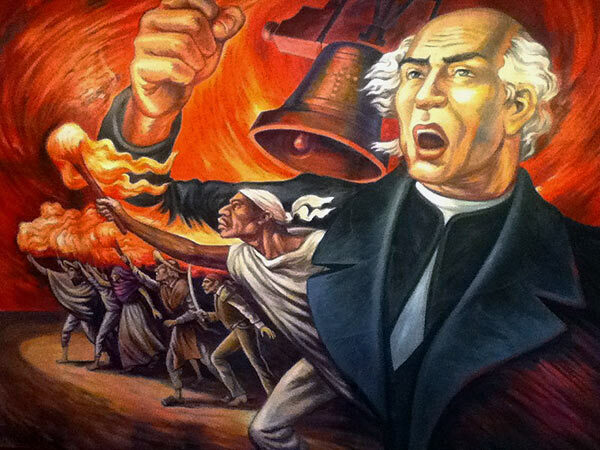 What did Hidalgo say in the first Grito? | How did Spain react? 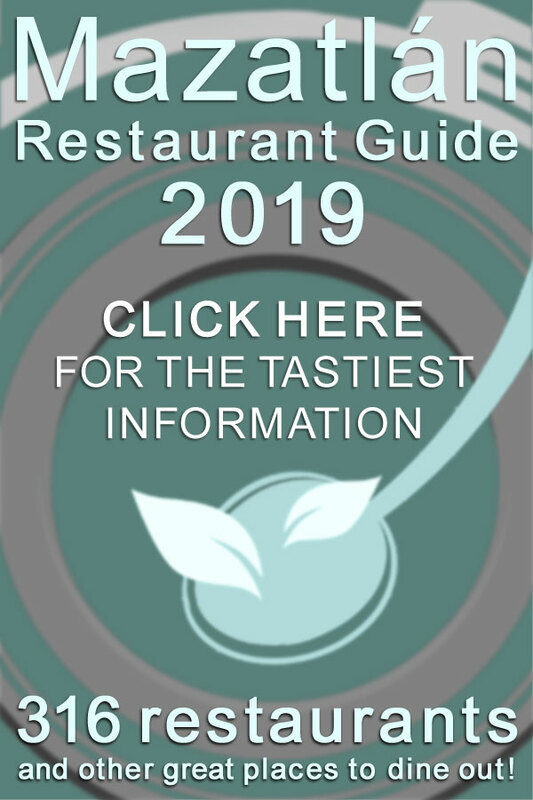 Where is the most important Grito in Mexico? "Grito de Dolores" (Cry of Pain) refers to the central event of the annual celebration of Dia de la Independencia (Independence Day) held in virtually every municipality in Mexico. The Dia de la Independencia holiday plays the same role in society as the 4th of July in the United States and Canada Day. As such, and beyond patriotic fervor, it is the pinion for many vacations and general slacking off. 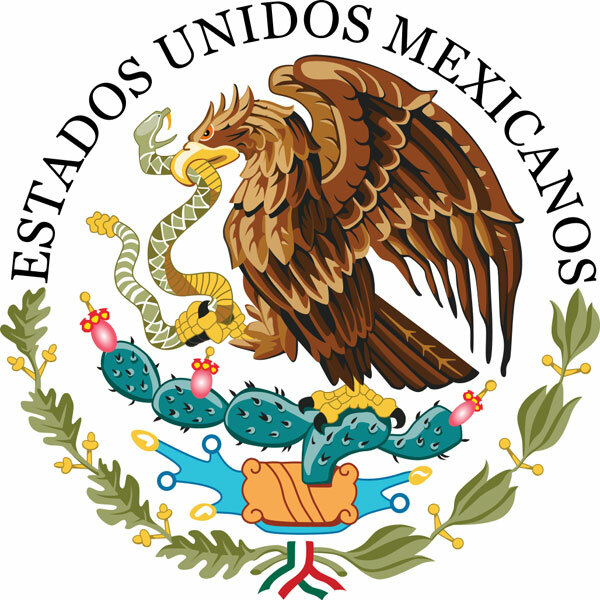 The Grito commemorates and re-creates the events of September 16, 1810 -- events which triggered the Mexican War of Independence and lead to the founding of the nation in 1821. 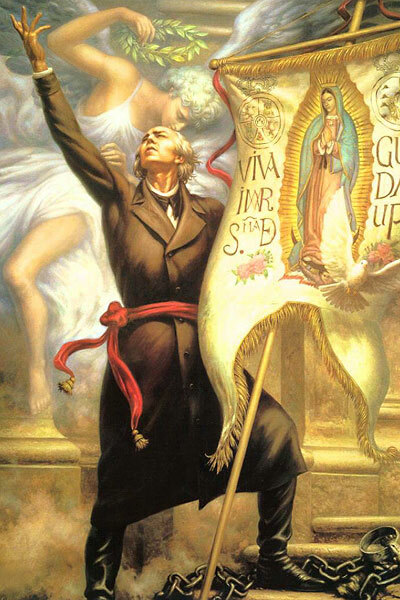 The protagonist of the Grito de Dolores is Father Miguel Hidalgo y Costilla, a Roman Catholic priest. His 2:30 a.m. oration to his parishoners in Dolores, Guanajuato State, contained a clear call to arms that made concrete generations of frustration felt by all non-Spaniards living in New Spain. This single speech was the trigger for over 10 years of bloodshed that culminated in the transformation of New Spain into Estados Unidos Mexicanos. 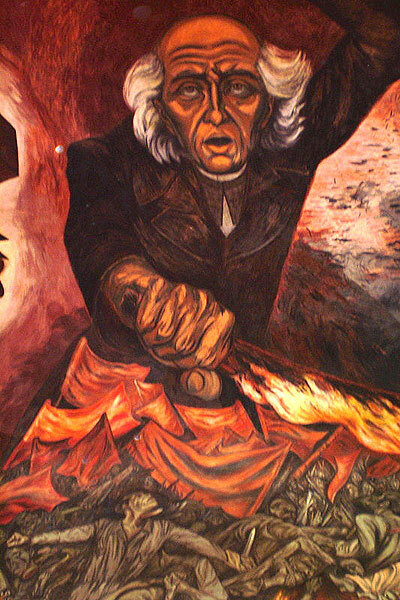 Who was Father Miguel Hidalgo? Miguel Gregorio Antonio Ignacio Hidalgo-Costilla y Gallaga Mandarte Villaseñor was born in 1753 in Cuitzeo de los Naranjos, New Spain (now Mexico). As the child of relatively prosperous parents, he received a substantial amount of formal education prior to his studies for the priesthood. His childhood included near-daily contact with members of the lower classes, and as a result of close association with indigenous laborers on his father's hacienda he spoke Amerindian languages, which was unusual for a Criollo. Both of his parents -- Don Cristóbal Hidalgo y Costilla and Doña Ana María Gallaga -- were born in Spain, and had all the rights of a person born in Madrid. Having been born in a colony, Hidalgo was classified a "Criollo" under the "Casta" system that defined the social order within the Spanish colonies in the Americas. Criollo was a very high social rank -- the second highest, to be precise -- but still second to persons born in Spain. As a result of his classification as Criollo, and as he became painfully aware as he grew up, he had lesser rights. What was Casta and how did it work? Rights within New Spain were defined by the Casta system, which classified people by "race" -- as defined by the Spanish state. Casta in New Spain wasn't just about simple discrimination, or about how the pure-bred Spaniards looked at -- or looked down upon -- their fellow man. 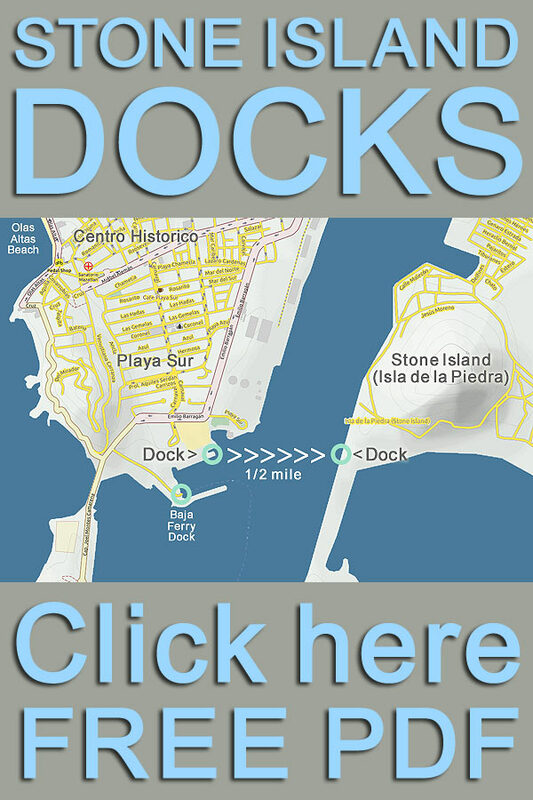 The Spanish state had a remarkably granular view of race: by the end of Spain's colonial rule in the Americas over 100 possible variations of racial mixture had been codified, and lavishly illustrated books had been created to help colonial administrators decide the proper racial classification of every individual in any Spanish colony. The images to the right are from a book used by Spanish authorities to classify people in New Spain by race and place of birth. The system of Casta was fully embedded in the law of New Spain and had very important practical consequences for each group including in the realm of taxation -- the bottom line being that both the Spanish colonial administration and the Catholic church demanded more tax and other forms of payment from those lower down the social ladder. Hidalgo was ordained in 1778 at age 25, and had already become a free thinker in numerous respects, having absorbed many of the ideas of the European enlightenment during his training for the priesthood -- despite the fact that the works of Voltaire, Rousseau, Montesquieu and other enlightenment luminaries were then banned by the church. 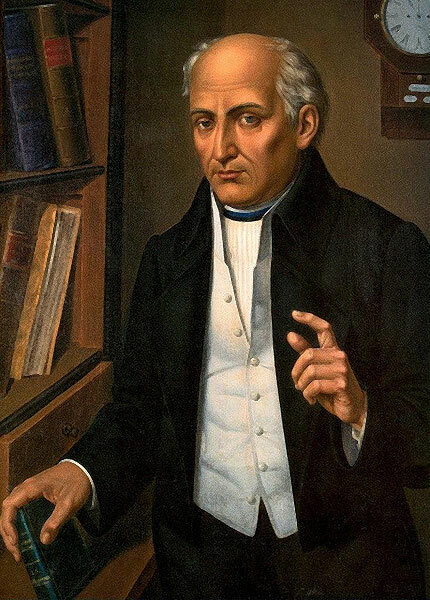 Made Dean of the prestigious Colegio de San Nicolás Obispo in Valladolid (now Morelia) in 1790 when just 39, Hidalgo rapidly alienated his superiors within the church and was ousted from the post in 1792. What followed was a decade in exile, assignments in backwater parishes far from the centers of either ecclesiastical or state power. There is no record of anyone questioning Hidalgo's intelligence or scholarship: it was his ideas that were the problem. He was known to dispute the authority of the Spanish monarchy and the justice of the Casta system, as well as for challenging numerous foundational aspects of Roman Catholic doctrine including the powers of the Pope, the virgin birth, and clerical celibacy. On this last point, Father Hidalgo definitely Walked The Walk: he had, at least, eight children which -- even for a colonial priesthood riven with hypocrisy about celibacy -- was considered a large number. He was known to be fond of gambling and was reported dancing in public, both considered scandalous activities for a priest. Hidalgo's ongoing behavior and public statements did not go unnoticed by the Church, and in 1800 he was summoned before the Court of the Inquisition. 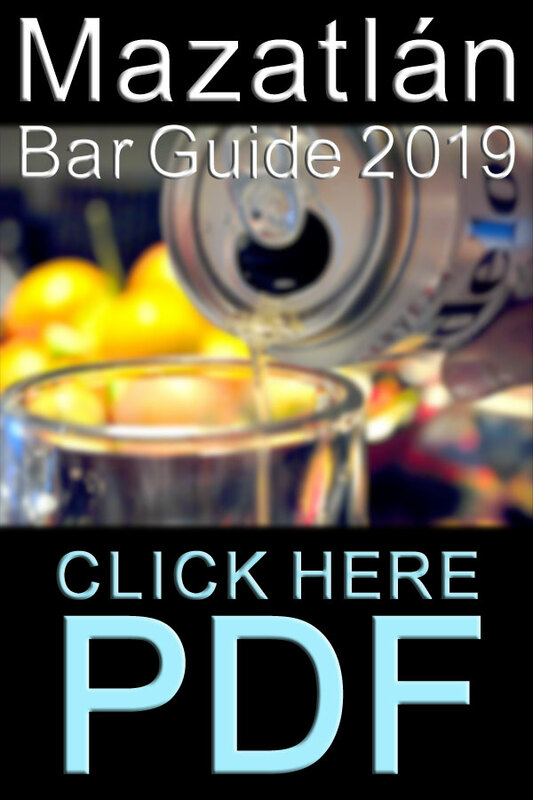 Although the court did not find him guilty, the entire process was clearly a warning. Hidalgo was unfazed, his behaviors unaltered, and despite inquisatorial scrutiny he was appointed parish priest of Dolores, Guanajuato State, in 1802, succeeding his brother Felipe. What made Father Hidalgo act on September 16th? By 1810, the Spanish colonial administration in the Americas was well aware of resentment of its rule, and was dealing with a number of agitators in different parts of New Spain. Hidalgo was known to associate -- the authorities would later prefer the term "conspire" -- with José Bernardo Maximiliano Gutiérrez de Lara, who would later become a hero of the Mexican War of Independence and the first governor of Tamaulipas State. Sent by groups plotting against the Spanish elsewhere in New Spain, Gutiérrez de Lara -- also a Criollo -- hated colonial rule. He and his associates hoped that Hidalgo would help ignite the emotions of the Mexican people in aid of insurrection. Hidalgo was completely in tune with Lara's thinking and goals, but increasingly nervous. He justifiably feared arrest -- many people known for pro-independence views were already being held in the Dolores jail. He had become a member of a group, Academia Literaria, that was plotting the overthrow of Spanish rule and he knew his political views had drawn attention, with both the secular and clerical authorities increasingly watchful. His concerns about arrest intensified when the secrecy of the committee was breached from within by one of its members, and the colonial administration began rounding up more and more activists in and around Dolores. Just after midnight on the 16th -- and hard on the heels of becoming aware that the authorities had detailed information about Academia Literaria and its membership -- Hidalgo ordered his brother Mauricio to compel the local Spanish authorities, by force if necessary, to release the pro-independence inmates held in the local jail. Accompanied by armed men but with little bloodshed, Mauricio succeeded, setting over 80 prisoners free and adding to the general tumult in the public square of Dolores where the town had gathered after hearing the ringing of the church bell -- a Call to Mass. What did Father Hidalgo say in the first Grito? Hidalgo addressed the growing crowd from the church and said...we just don't know precisely what he said, and neither does anyone else. The actual words of the first Grito are lost to history -- there is no contemporary written account of his speech, or definitive text. The intent and effect of the speech, however, are well understood. While both later accounts -- drawn from the memories of those present at the square -- and opinions of historians differ on the details, the central idea was crystal clear to the people of Dolores: Mexico should be free from Spanish rule. The crowd loved that message and joined in chanting, among other things, "Death to bad government, and death to the Gachupines!". "Gachupines" was a common slur in New Spain for those born in Spain -- the proto-Mexican had found an identity separate from its parent and had, in fact, come to despise its parent. Spain in 1810 was a country in chaos, at war with and partially occupied by France, and with rebellions metastasizing within colonies throughout the Americas. The Spanish government -- the parts of it that were functioning -- was in no mood to tolerate loudmouth renegade colonial priests, nor was the Roman Catholic Church. The Inquisition -- less than four weeks after the Grito de Dolores, a remarkably rapid turn-around time for an early 19th century bureaucracy -- excommunicated Hidalgo, branding him an apostate, heretic and seditionist. Excommunication was, obviously, the greatest spiritual punishment that the church could impose, but it had a practical effect as well: by excommunicating Father Hidalgo, the Church freed the colonial administrators, soldiers and its other human instruments from any need for guilt, or fear of divine consequence, if they killed him -- which was precisely what the Spanish state wanted done, as rapidly as possible. Winter saw increasing unrest throughout New Spain, and Hidalgo go from leading just a few hundred men out of Dolores to standing at the head of an army of nearly 100,000 poised at the doorsteps of Mexico City. 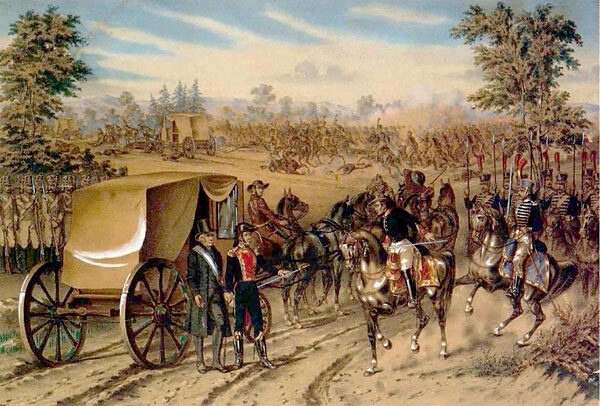 Hidalgo's failure to take Mexico city is the most inexplicable event of his long and colorful life -- his forces vastly outnumbered the Royalist defenders. Some suggest that he wanted to spare the population of Mexico City the bloodshed that would have been inevitable had he entered the city. It is possible that Hidalgo feared the numerically smaller Spanish force, battle-hardened veterans that were infinitely more skilled in the arts of warfare than his largely poorly armed peasants, or that he feared the imminent arrival of General Felix Calleja with additional crack troops. Hidalgo had no military training whatsoever, and it is possible that he simply didn't understand the consequences of withdrawing having come so close to the prize -- particularly with regard to force retention. It may be that -- like many generals at one point or another -- he simply froze. Whatever the reason, his choice to withdraw would prove to be both fateful and fatal. Retrograde Maneuvers, as military people like to refer to "withdrawals", are universally understood to be some of the hardest maneuvers for an army to execute. 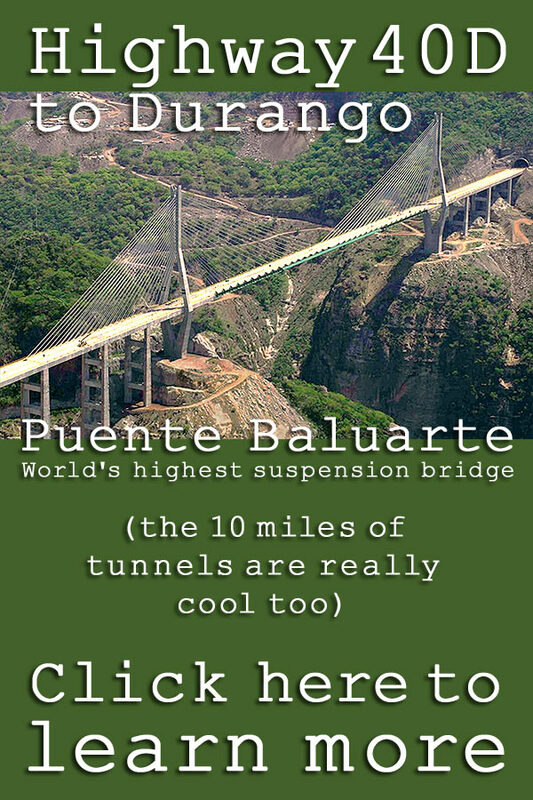 Hidalgo was, unfortunately, not a prodigy in this regard, and he experiencing the two greatest pitfalls of withdrawals: force attrition through desertion and force fracture. The Spanish royalist military pursued him relentlessly, his forces falling away daily as both individuals and small units simply called it quits. Eventually chased toward the Rio Grande on the present day Texas border with what was left of his forces, he was captured on March 21st, 1811. Brought to trial in Chihuahua on the charge of treason, Spanish justice wasted little time rendering its verdict and carrying out its sentence. 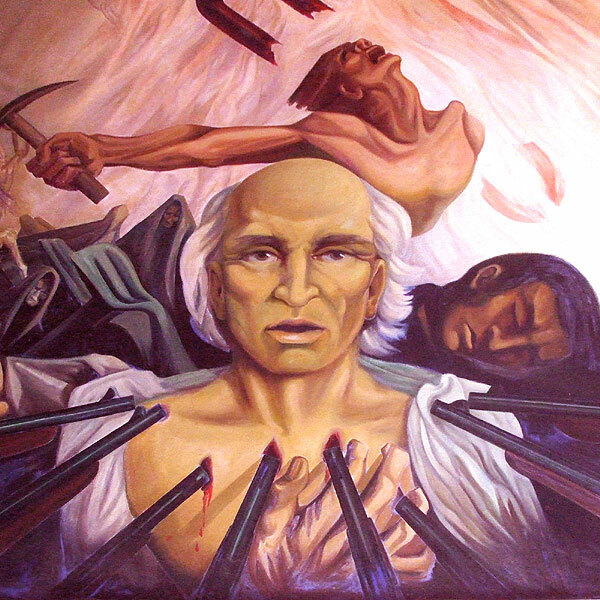 Formally defrocked by the Bishop of Durango on July 27th, Hidalgo was executed by firing squad at a military prison in Chihuahua at 7 a.m. July 30th, 1811, barely more than 10 months after the Grito de Dolores. He was decapitated -- as were his compatriots Ignacio Allende, Juan de Aldama and José Mariano Jiménez who had been executed on June 26th. Their heads were put in iron cages hung from the four corners of the just completed Alhóndiga de Granaditas in Guanajuato -- now a World Heritage listed building -- where they remained on display until the end of the war ten years later. Hidalgo was right about many things regarding the future of Mexico, and about his future as well, reputedly telling his executioners, "Though I may die, I shall be remembered forever; you all will soon be forgotten." For generations, Mexican Presidents have staged a Grito de Dolores in Mexico City. That is the biggest and arguably the most important Grito celebration in Mexico except in a President's final year of office when, traditionally, the sitting Mexican President presides - along with the Municipal President - over the celebration in Dolores de Hidalgo itself. The bell that Hidalgo rang was moved to Mexico City in 1896, and is rung each year at the start of the festivities there, whether the Mexican President presides or not. On the evening of the 15th of September, 2018, the city of Mazatlan will hold a grito celebration at Plazuela de la Republica in commemoration of the 208th anniversary of Father Hildago's proclamation. 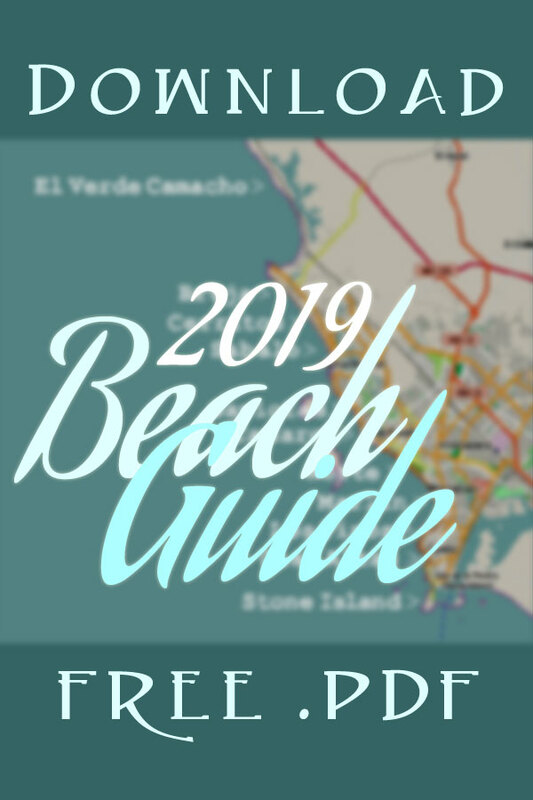 Staged under the direction of Instituto de Cultura de Mazatlán, this gala event will culminate with a massive fireworks display and an after-midnight performance by a noted Mexican entertainer. In 2018 hreadline concert will feature La Internacional Sonora Dinamita de Lucho Argain. But the fireworks and headline concert are just the capstone to an entire evening of stellar entertainment -- all of which is free! 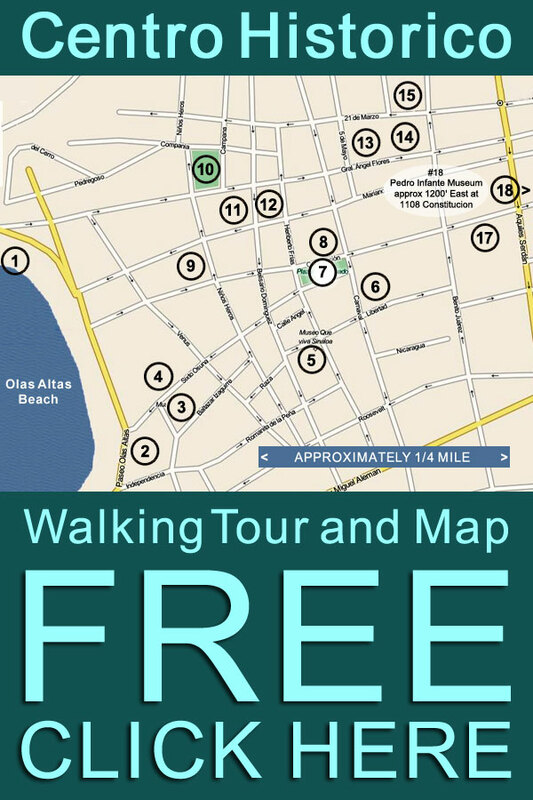 To get to Plaza de la Republica, just let the spires of the Basilica guide you -- that is precisely where you are going! When you enter the plaza on the night of the Grito, you will know that you're in a special place at a special moment. In 2017 the corners of the plaza were adorned with four sculptures by Mazatlan artist Jorge Gonzalez Neri. Over 15 feet tall, they symbolized participants in Mexico's War Of Independence and served is a visual reminder of the historical roots of the celebration. Arrival of the Mexican flag in Plazuela de la Republica! An evening of music and dance! 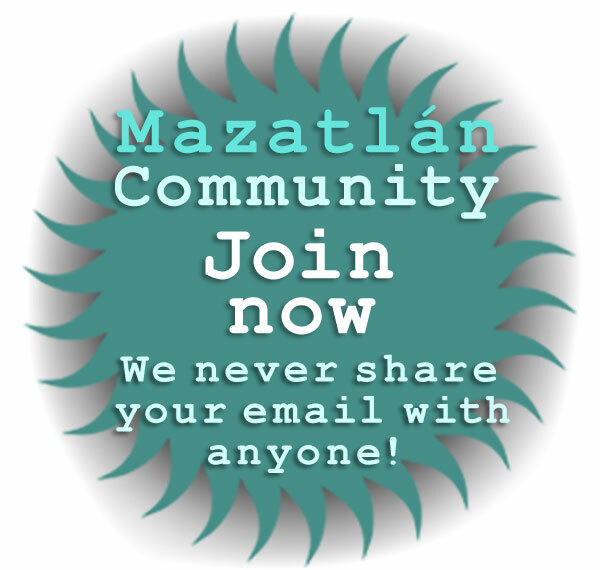 The city of Mazatlan takes great pride in the quality and diversity of talent presented for Dia de la Independencia. The 2018 celebration kicks off with Los Hermanos Osuna, one of the most popular bands in Northwest Mexico. 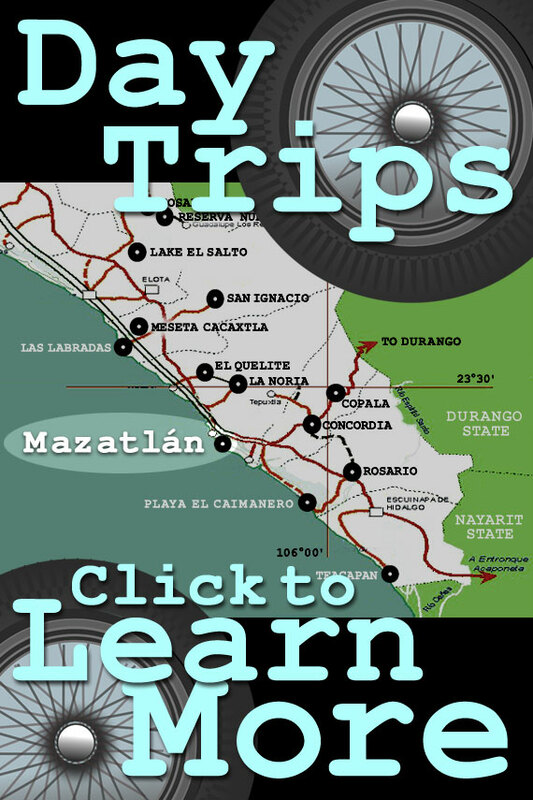 Their performance will be just the start of over 4 hours of entertainment, including performances by Jos� Narv�ez and the Ballet Folcl�rico del Instituto de Cultura de Mazatlán; Fussión Group; La Mazatleca band accompanied by another appearance of Ballet Folclórico; tenor Oscar G�mez in performance and noted singer Heidi Herrera closing out the first part of the show. Banda de Guerra and soldiers from III Military Region deliver the flag to Municipal President José Joel Boucieguez Lizárraga. This is the peak moment: the Municipal President moves to the balcony and launches into the oration in honor of the heroes of the War Of Independence. The bell is rung and a dazzling fireworks show -- for years it has been designed by Jorge Márquez, architect of the amazing pyro-musical Combate Naval staged annually during Carnaval -- fills the sky above the plaza. Get ready for La Internacional Sonora Dinamita de Lucho Argain. Originally from Medell�n, Colombia, this acclaimed dance band will get you out on the plaza shakin' it.